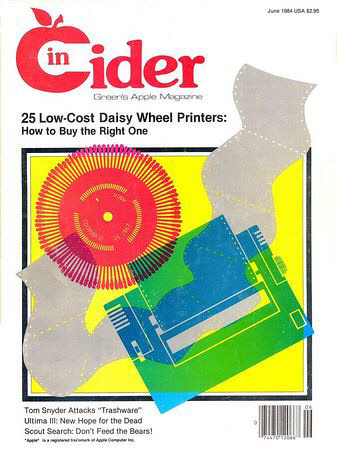 I first started writing -- and, more importantly, publishing my writing -- in 1984 when the sudden boom in computer magazines created a need for articles on all aspects of personal computing. 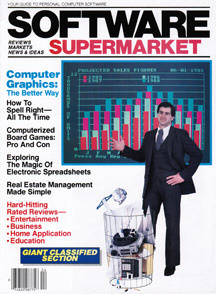 I was a talk-show host at WAVI in Dayton, Ohio, at the time, where I also did a weekly technology show called "Computer Talk" (which Compute magazine noted was the first show of its kind on the air in the country). 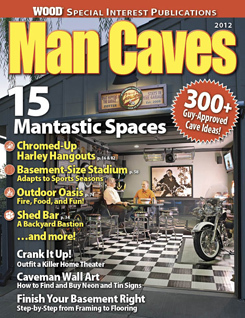 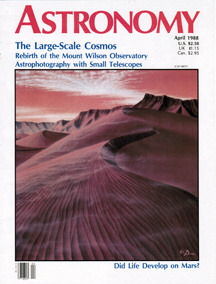 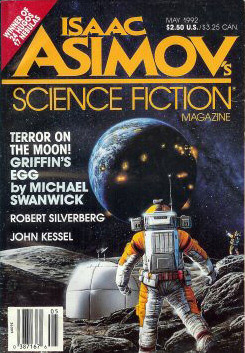 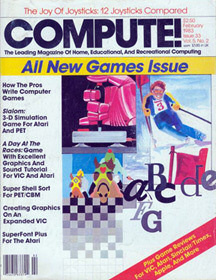 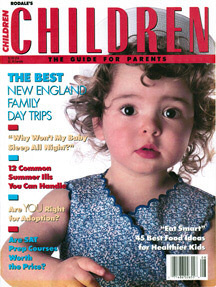 With the contacts made through the show it was a short jump to enter the magazine field with articles in several computer magazines. 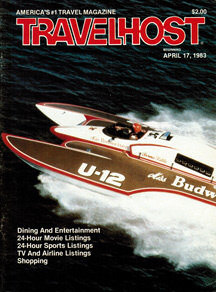 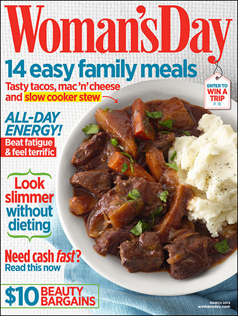 Unfortunately, the boom in computer magazines faded almost as quickly as it began, but with several published articles under my belt it was fairly easy to widen my net and target magazines with a greater variety of article topics. 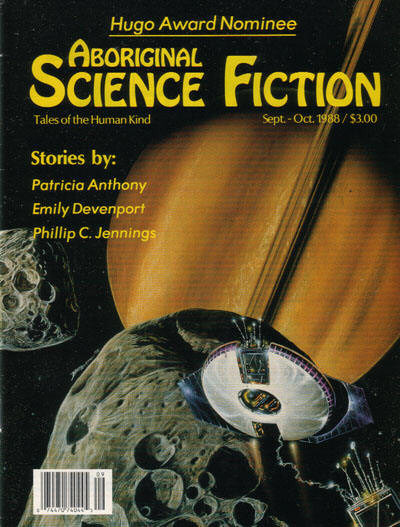 In 1988 I jumped from nonfiction to fiction -- specifically science fiction -- and published two novels and numerous short stories for magazines and anthologies. 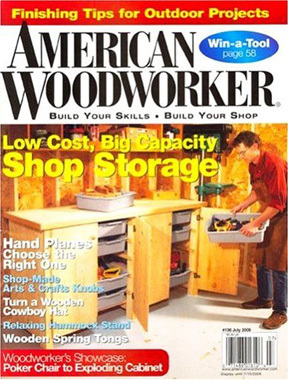 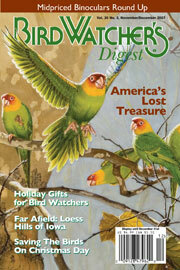 In 1997 I left broadcasting and entered publishing full-time when I started at Woodshop News as Associate Editor. 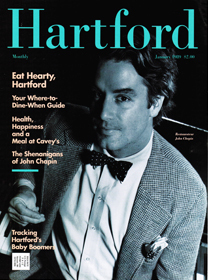 (I stayed on the air part-time, however, at WRCH-FM in Hartford, just for the fun of being on the air.) 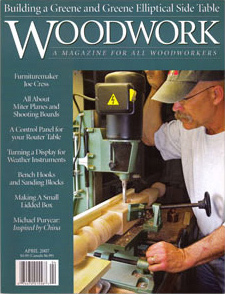 I was named Editor at Woodshop News in 2000, but left in 2004 to become the founding Editor-in-Chief of Woodcraft Magazine. 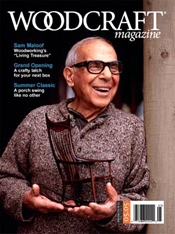 With the magazine well established, the beginning of 2006 seemed like the right time to become a full-time freelance writer/editor. 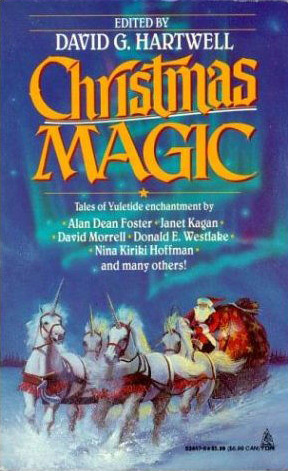 Here's a sampling of my writing. 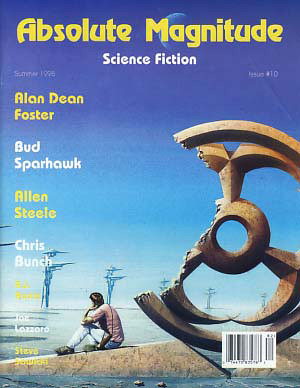 Most of the cover images of current publications on this page are hot links -- clicking on one will take you to the publisher or the Amazon.com page for that publication. 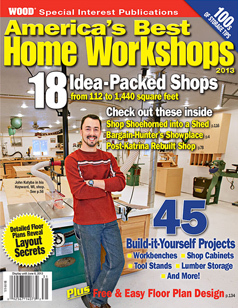 My personal interests range from cooking to hiking to science and a lot in between, but I've found a good niche for my writing in the areas of woodworking and home improvement. 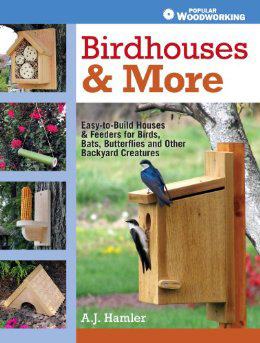 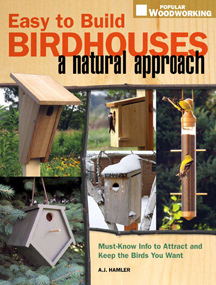 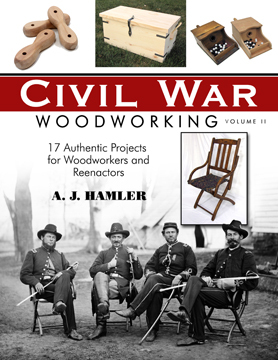 Fast on the heels of the February, 2010, publication of "Civil War Woodworking" from Linden Publishing was "Easy-to-Build Birdhouses" which came later that same year from F&W Publications. 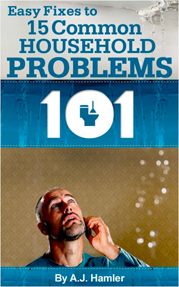 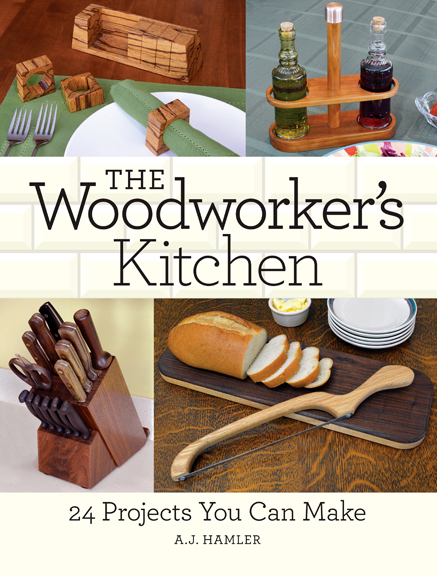 That book has since become a best-seller for F&W with sales topping 45,000 copies (so far). 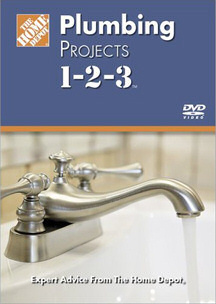 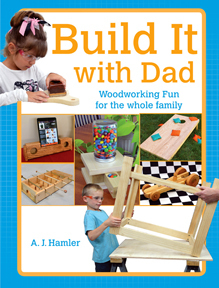 My most recent include the books "Build It With Dad" and "The Woodworker's Kitchen," as well the DVD "Building Birdhouses with A.J. 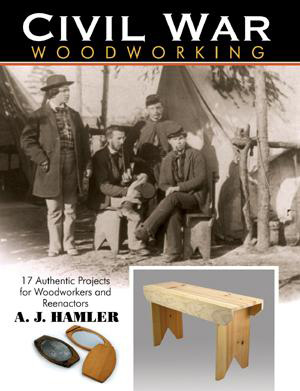 Hamler," all three from F&W Publications. 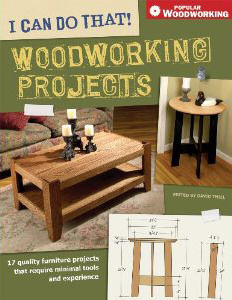 For a look at some of the many projects that have come out of my shop, take a peek at my woodworking gallery. 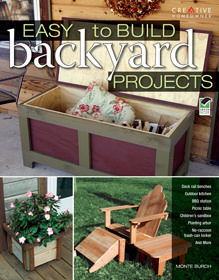 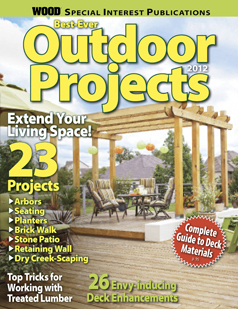 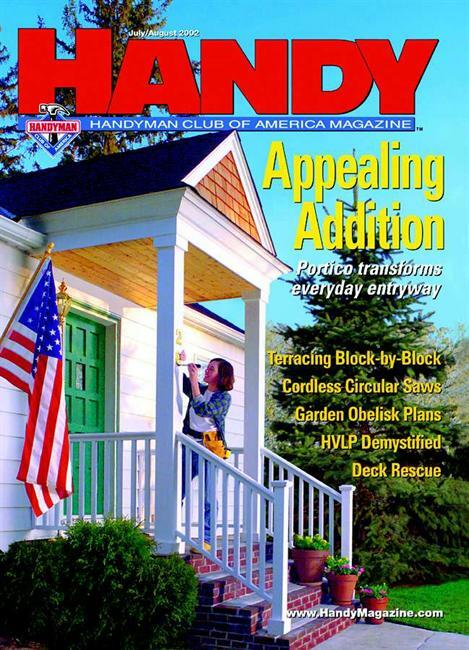 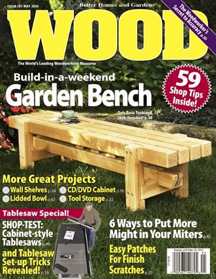 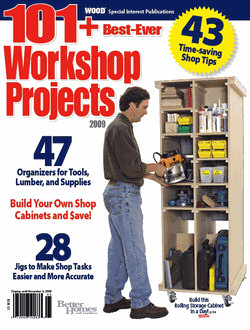 As with my books, my writing for periodicals is mainly directed toward woodworking publications, and articles under my byline have appeared in just about all the titles in the field. 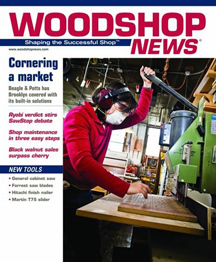 In addition to print articles, my twice-weekly blog "Over the Workbench" appears on the Woodshop News website, and a series of eZine tool-technique articles can be found on the Woodworker's Journal website. 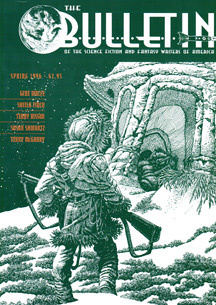 From my first writing in 1984 until I gradually switched over to fiction, the subject matter of my published articles jumped all over the place. 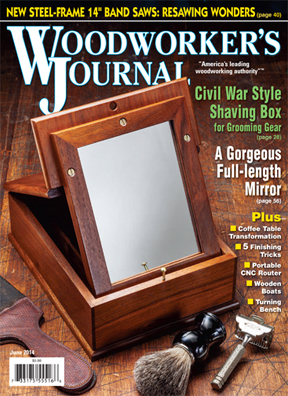 Today, I'm known primarily as a woodworking writer, but being a Civil War reenactor for the last 15 years I do enjoy writing articles on that topic whenever I find the time. 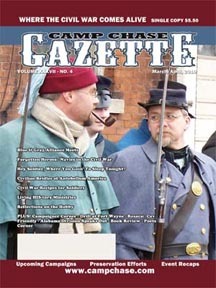 I've published a number of articles in Camp Chase Gazette -- the leading reenacting publication -- as well as other magazines in the field. 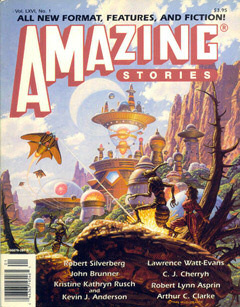 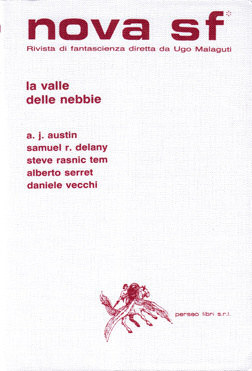 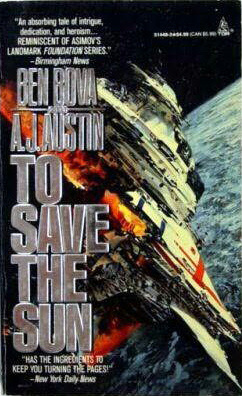 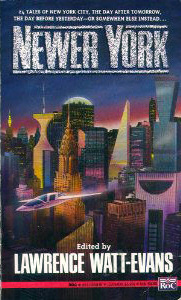 From 1988 to 1996 I concentrated almost exclusively on producing science fiction, writing as "A.J. 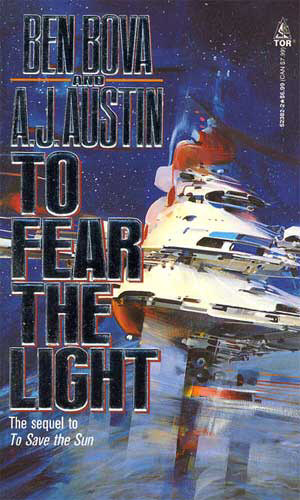 Austin" (which was the name I'd been using throughout my broadcast career). 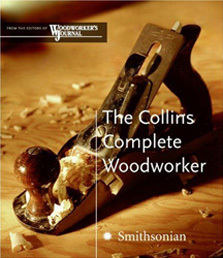 Once I started working as a full-time writer at Woodshop News I returned to writing mostly nonfiction in the areas of woodworking, using the A.J. 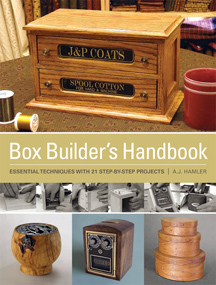 Hamler byline. 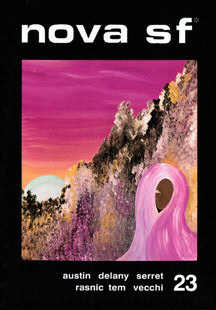 Today, I keep the two branches of my writing very separate; I let that A.J. 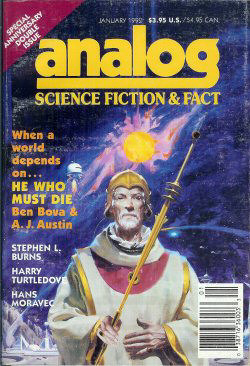 Austin guy handle the fiction, while I handle the nonfiction.